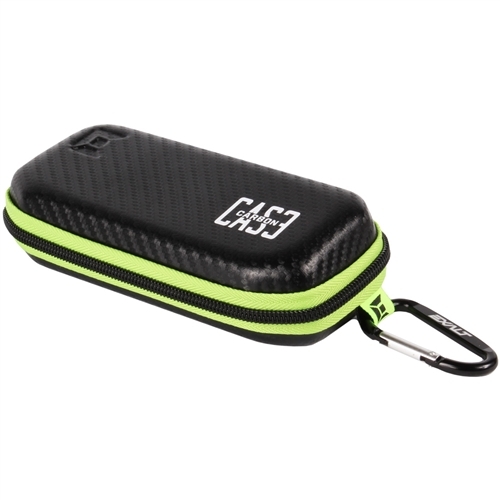 Compression molded, ultra rigid, microfiber-lined case for your sunglasses. Fits most modern sunglasses with ease and protects against scratches and abrasion and won't get crushed in your bag. Carabiner included.